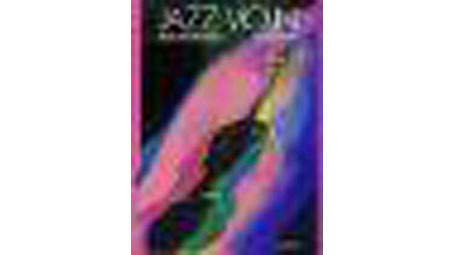 A well thought out and highly detailed jazz violin instruction book. Detailed study of the styles of Joe Venuti, Stephane Grappelli, Eddie South, Stuff Smith, Jean-Luc Ponty, and more. Jazz violin discography 93 p.